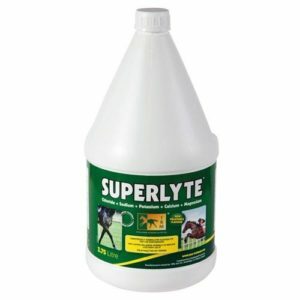 Plusvital Electrolyte Plus is designed to replenish electrolytes in any situation where horses might sweat, particularly after training, travel, racing, during hot weather or competition. 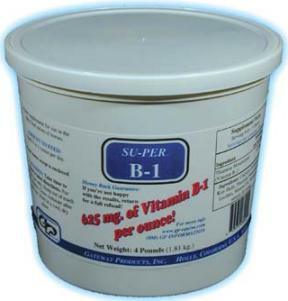 The dose rate should be adjusted according to the amount of sweat loss. 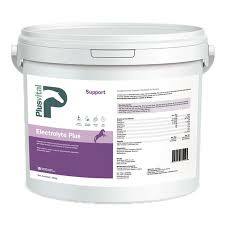 PV Electrolyte Plus contains more electrolytes per dose than most other electrolyte supplements. 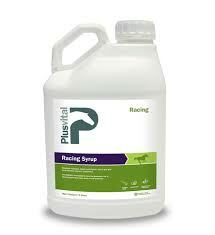 Further, the amount of sugar has been reduced in order to avoid stimulating the glycemic index of the horse. 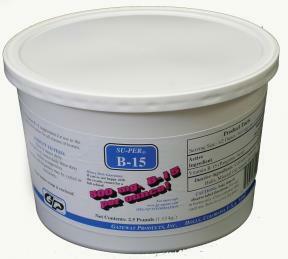 While we have lowered the amount of sugar, we have added apple flavour to increase the palatability. 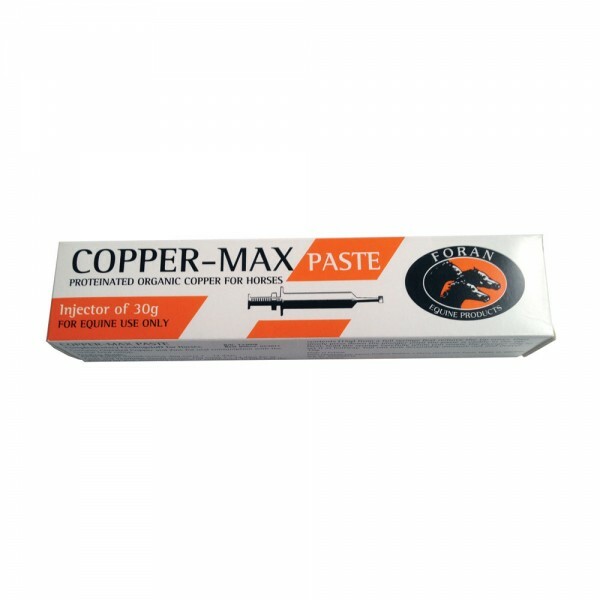 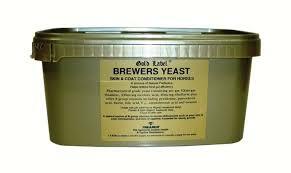 For best results, administer after competition, work or in any situation where the horse sweats. 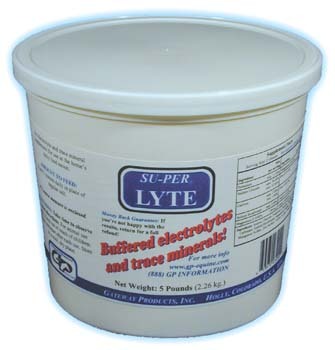 A premium water soluble electrolyte with 2 grams of Vitamin C and 250mg of Magnesium per 25g. 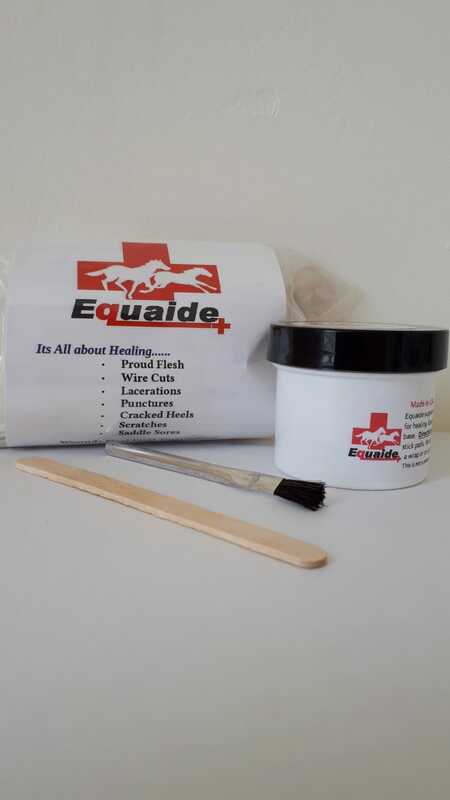 It is important to note that a veterinarian should be consulted before giving electrolytes to a horse that is not willing to drink water. 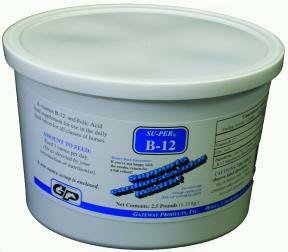 Su-Per B-12 + Folic Acid ..